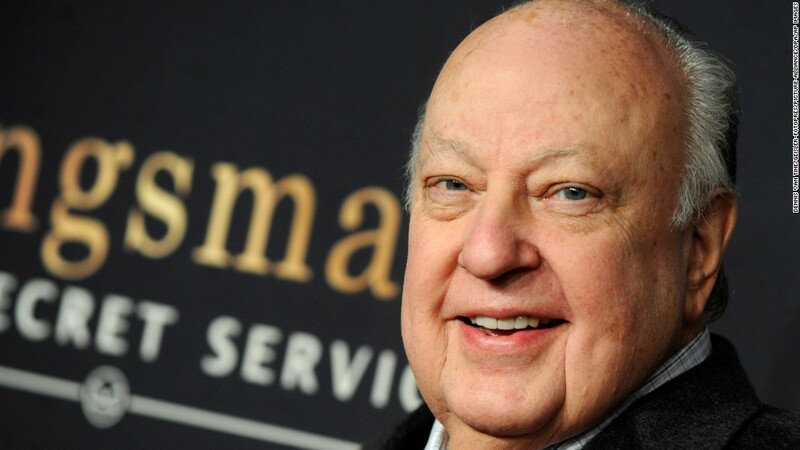 Roger Ailes, who died Thursday at age 77, led Fox News for two decades before his ouster last summer amid a sexual harassment scandal. The last year of his life could be his most historically significant: He saw the election of Donald Trump, a candidate his network had promoted and he personally had advised. It was also the year his legacy was disgraced. Carlson, a former Fox News host, sends shock waves through the media world when she claims she was terminated for "refusing Ailes' sexual advances." Ailes denies the accusations, saying, "This is a retaliatory suit for the network's decision not to renew her contract." Fox's parent company, 21st Century Fox, (FOX) opens an internal review. New York Magazine reports that Megyn Kelly, one of the network's biggest stars, told 21st Century Fox investigators that Ailes made unwanted sexual advances toward her a decade earlier. Shrouded in scandal, Ailes resigns from Fox News, ending his 20-year run at the network. New York magazine reports that Luhn, a former Fox News booker, has told investigators in the internal probe that she was harassed by Ailes for more than 20 years and that Fox News knew about it. 21st Century Fox agrees to pay more than $1 million to Laurie Dhue, an anchor from 2000 to 2008, to settle harassment claims against network mainstay Bill O'Reilly and Ailes. The news emerged later in a New York Times report. Andrea Tantaros, a former Fox News host, files a lawsuit alleging that she was sexually harassed by Ailes and O'Reilly. Fox News responds a few days later, saying Tantaros is "not a victim" but rather "an opportunist." 21st Century Fox pays a $1.6 million settlement to Juliet Huddy, a former Fox News host who claims O'Reilly tried to kiss her and then tried to stunt her career after she turned him away, according to a later New York Times report. After leaving Fox News, Ailes becomes one of the most influential voices helping Trump prepare for his first presidential debate with Hillary Clinton. Sources told CNNMoney that Ailes attended debate prep sessions with Trump and talked with him frequently on the phone. Kelly alleges in her memoir that Ailes made unwanted sexual advances toward her. O'Reilly tells "CBS This Morning" that he's "not interested in making my network look bad," referring to Kelly. O'Reilly adds on his own show: "If somebody is paying you a wage, you owe that person or company allegiance. If you don't like what's happening in the workplace, go to human resources or leave." O'Reilly was later the subject of a New York Times investigation that revealed five women had been paid settlements from O'Reilly, Fox News, or 21st Century Fox since 2002. O'Reilly was ousted by the network in April 2017. A Justice Department investigation into Fox News is made public for the first time. The government is looking into whether Fox News failed to inform shareholders about settlements made with employees who accused Ailes of sexual harassment. 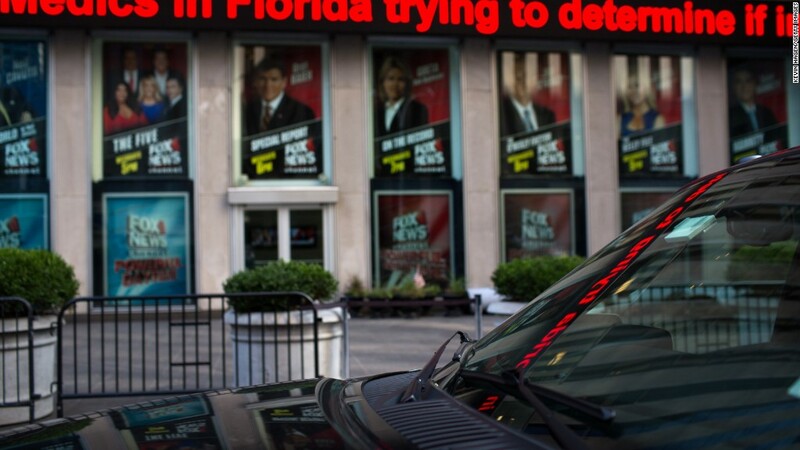 Sources connected to the federal probe into Fox News tell CNNMoney that it has widened to include a second law enforcement agency. The case now includes financial crimes experts from the United States Postal Inspection Service, which investigates mail and wire fraud. --CNNMoney's Dylan Byers and Brian Stelter contributed to this story.